Learning to sit the right way is not just fun. It sends others the message that you are a considerate person who cares about his or her personal dignity. It also protects your spine by not placing unnecessary stress on it. 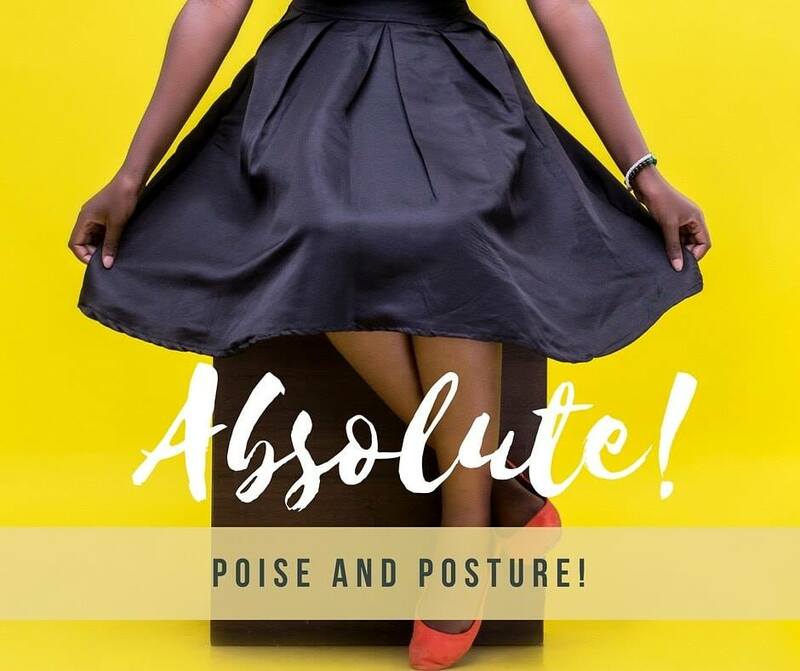 Start improving your poise and posture today! 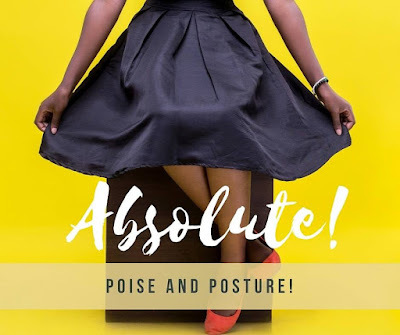 Email at drsetiquetteconsulting@gmail.com or 📱WhatsApp 08170768650 for info on our Absolute Poise and Posture Classes.